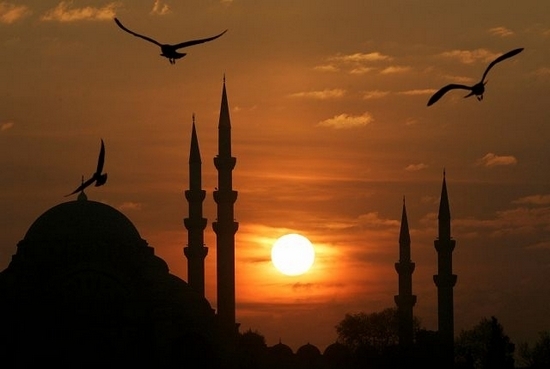 If one had but a single glance to give the world, one should gaze on Istanbul Alphonse de Lamartine. All my friends were doing it. First it was my two girlfriends. Then the boy I had met on my teaching English as a foreign language course in Prague. Of course their migration had to be followed by a war in Iraq, but I was not deterred. I ignored my father’s pleas, I found two Swedish girls to continue my lease in Prague and I boarded a plane to ... Istanbul, Turkey. A city that stretches over two continents, there is more to do here than could fill a week so pace yourself. Filled from bottom to top with history, the Blue Mosque will dazzle while the Topkapi Palace will fill you with visions of sultans and harems. Visit the Grand Bazaar for your haggling and pottery, then mosey to the Spice Bazaar for your heady experience with figs, dried apricots and all the bedding you will need. Head to Taksim Square and Istiklal Caddesi for the longest pedestrian street. It runs on energy from the restaurants and shops that line it. 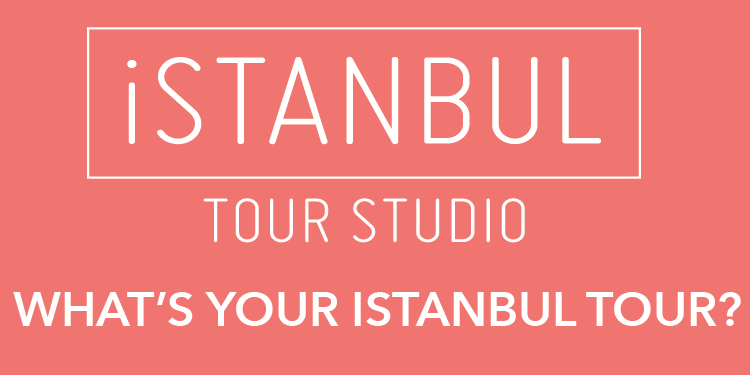 Heck, Istanbul alone needs its own column (maybe next week? no kidding. Check www.robynswanderings.com for my previous trip). From Istanbul stretch your legs and take a train or bus (or plane if your budget allows it) to the area in the middle of Turkey called Cappadocia.